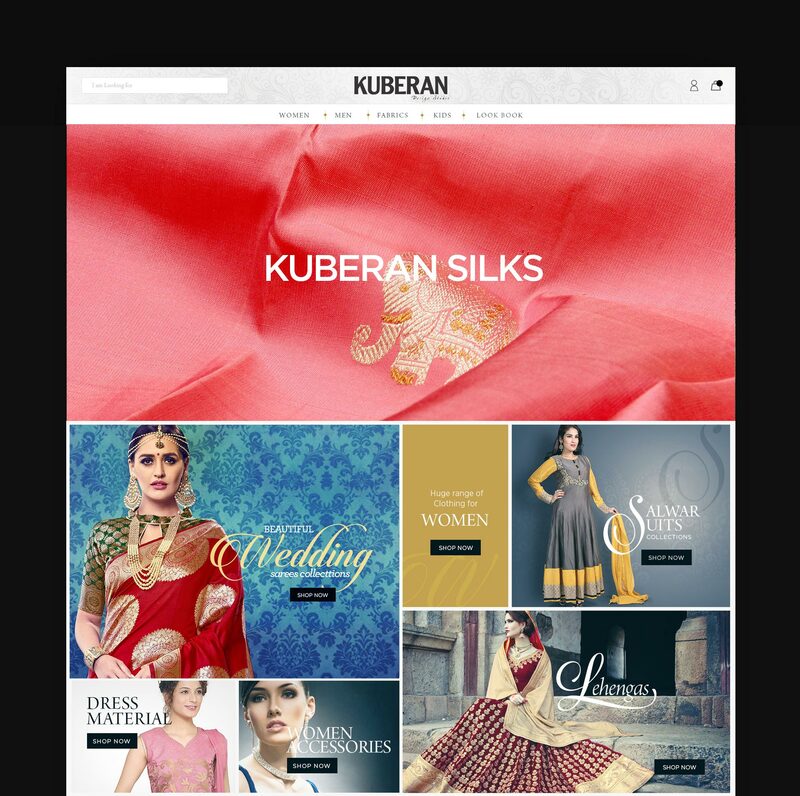 Great shopping experience for premium silk brand. 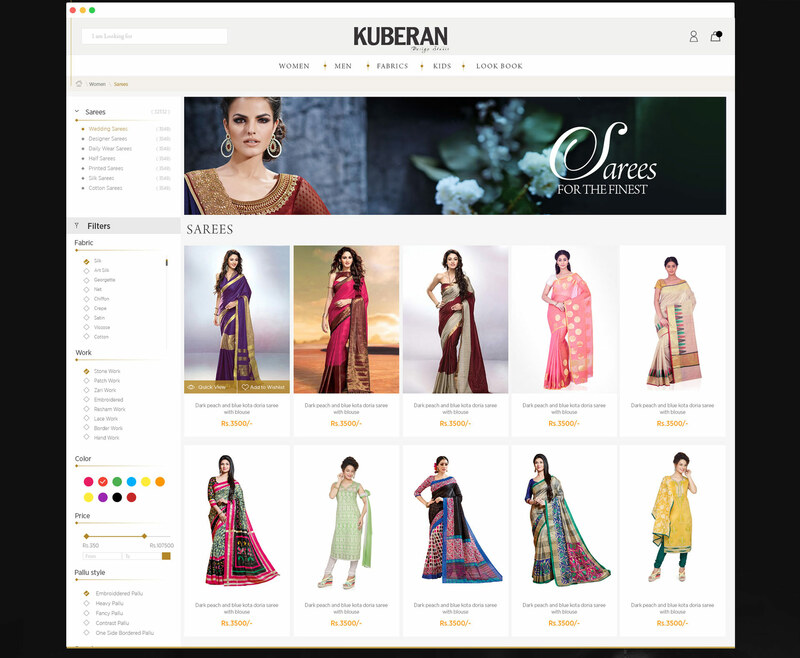 Kuberan is recognized in the market for its unmatched apparel range and price, they are an epitome of richness, quality and purity when it comes to handloom silk. 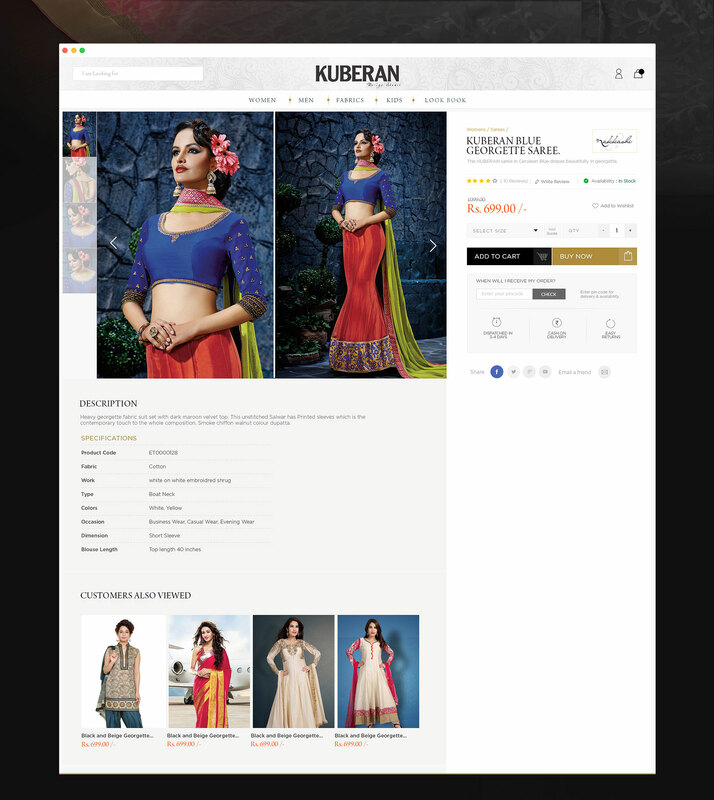 They wanted us to rejuvenate the digital image of brand , launch ecommerce store with rich catalog and create great shopping experience for their customers. 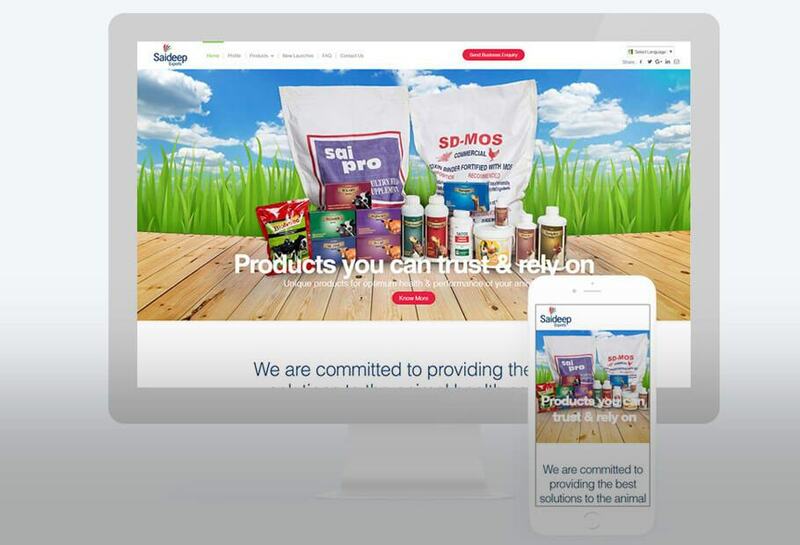 Created a unique designed eCommerce website, We used Opencart platform with extensions and plugins to make an attractive and user-friendly eCommerce website. 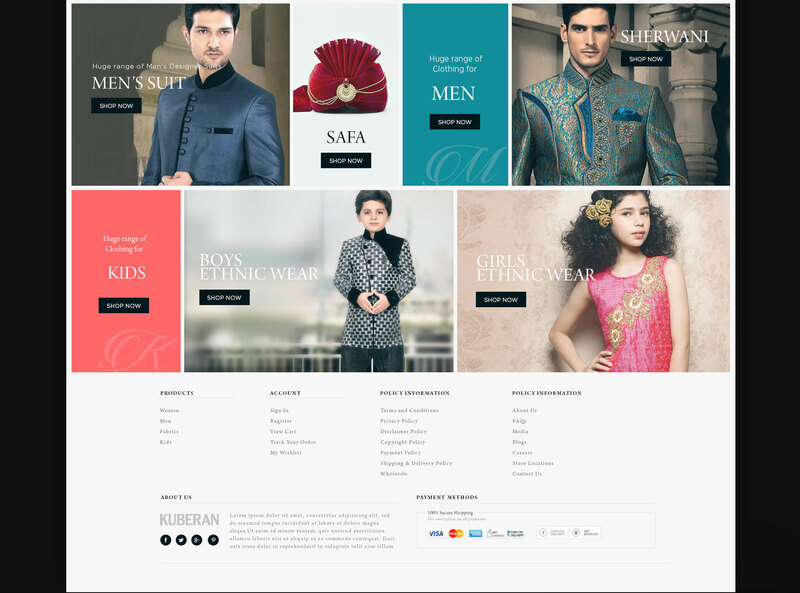 Our design and development team studied every business objective of client and provides them best solution in both design and development to create a great shopping experience . 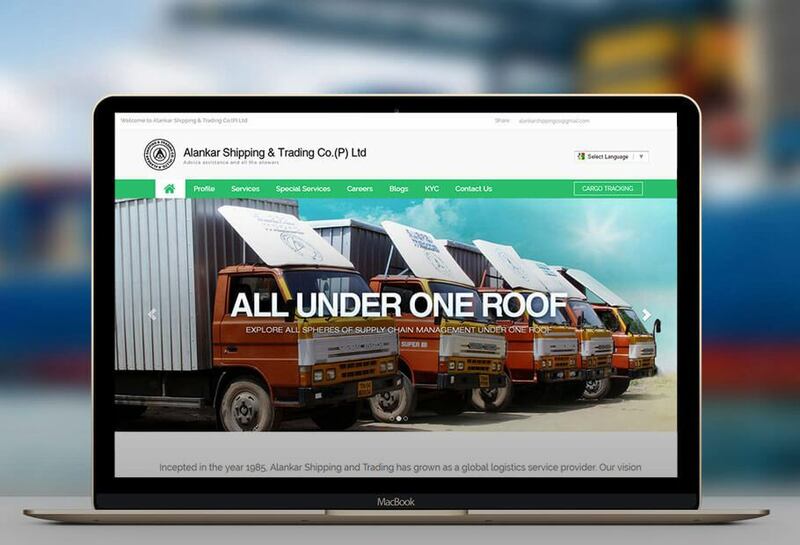 We also provided digital marketing solution which resulted in higher conversion and increases ROI for their online store.